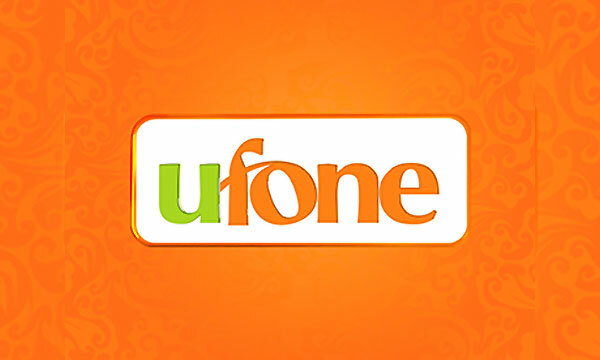 So finally Ufone one of the telecommunication company in Pakistan going to launching the 4g/LTE services. Ufone’s 4G services are already made available for customers in Islamabad and Rawalpindi. According to the sources, we know that Ufone 4G/LTE is available in Islamabad and Rawalpindi, starting immediately while major metropolitan cities including Lahore, Peshawar, Quetta, and Karachi will get Ufone 4G/LTE in the next few weeks. Ufone claims that it recorded the highest number of data subscribers in October 2018. Ufone had been advocating its 3G network since the start, and that’s probably why it didn’t upgrade to 4G for over half a decade.